– or the flowers to myself. Those things are great but recently, I am discovering a much more deeper level of selflove. What’s love gotta do with it? 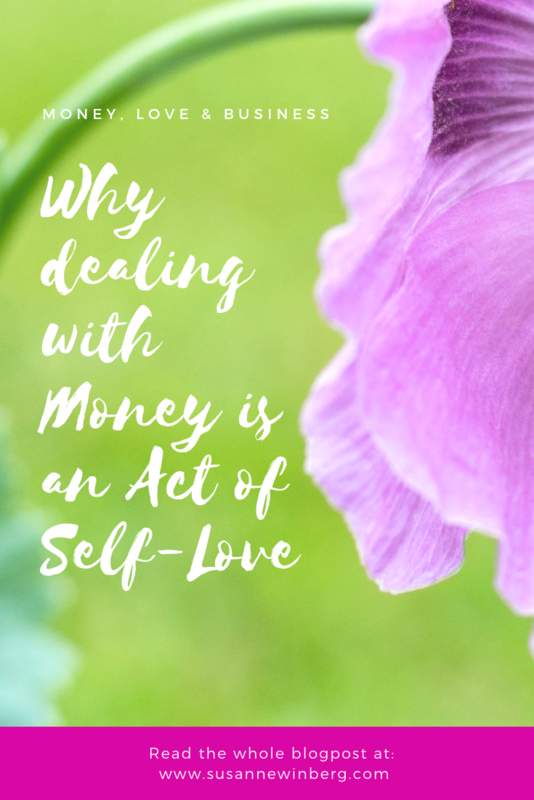 Selflove for me is taking care of myself financially: counting my money, tracking my expenses, building my business. That does not sound so romantic, but it is a huge relieve. 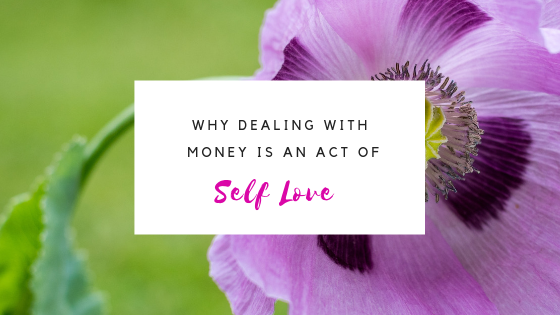 Finding ways to meet my financial needs is such an act of selflove. Growing my businesses, especially with the focus on money, may take years, a lot of personal growth and resilience, but it will pay off. Like growing a garden, you will need to put in lots of love and energy in the beginning, before you can start to harvest the fruit. But what a gift this is for yourself! 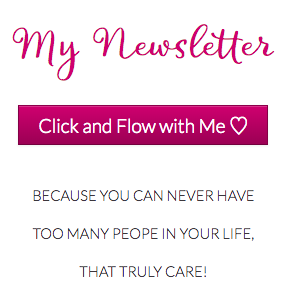 Are you ready to take care of yourself in a very deep rooted way by generating sources of income that will nourish you in the future? There are many ways to do that. 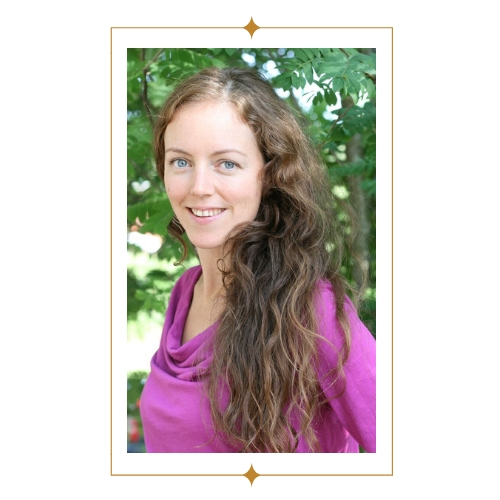 I can offer support with one way: building a doTERRA essential oil business. If you feel called, reach out to me and let’s start a conversation.